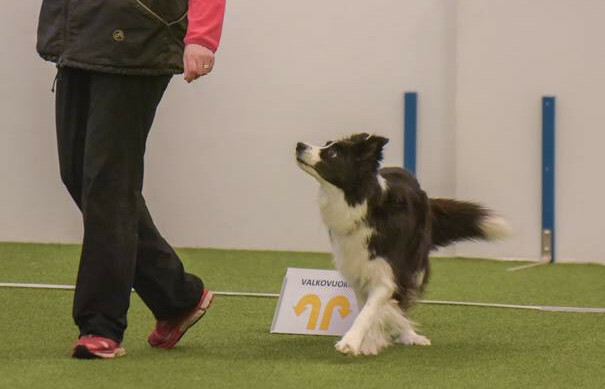 We have been competing in rally-obedience since Autumn 2016. Super learns these tricks very easily and is eager at showing her skills. :) As far she has obtained all four working titles.